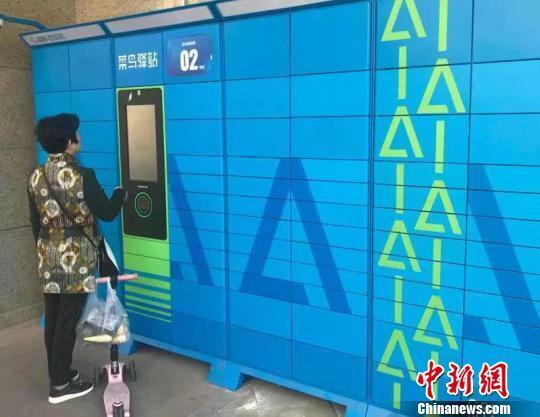 Now in China, you can simply stand in front of a self-service parcel pickup machine to allow it to scan your face, and the correct storage cabinet will pop open, allowing you to pick up your online purchases. Chinese logistics company Cainiao recently announced that facial scanning is now available at all of its parcel pickup stations. This function is hailed as the final piece of unmanned logistics. “The application of the technology came from the breakthrough made in facial recognition,” said an expert with Alibaba Turing Lab. According to him, outdoor facial recognition requires high adaptability of the devices as the pickup stations must work through the day and night. Additionally, most of the stations do not have perfect lighting conditions, and a user’s height could also have an impact on recognition accuracy. “The Cainiao pickup stations have been tested over a million times during the pilot process, and gone through many technical updates,” said Zhao Deshan, senior engineer of the Cainiao smart pickup station program. So far, no mistake has been recorded during the tests, he noted.